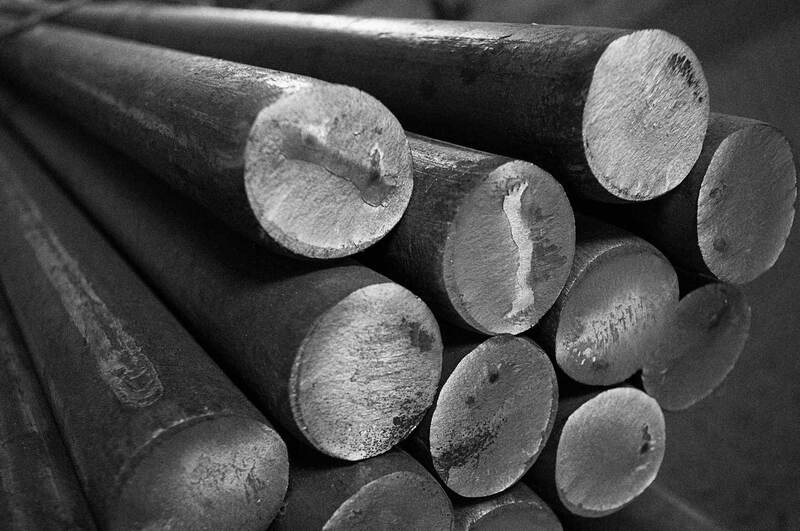 Stainless steel is often used in corrosive environments that, for example, are acidic and exposed to chlorides. 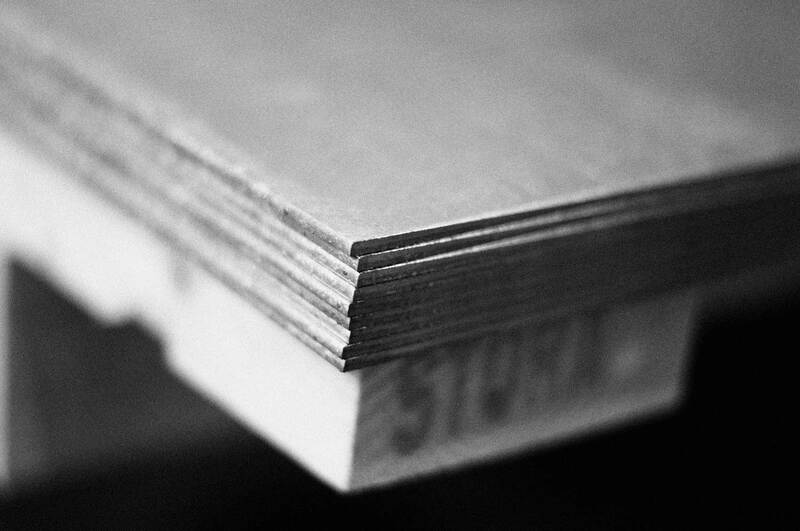 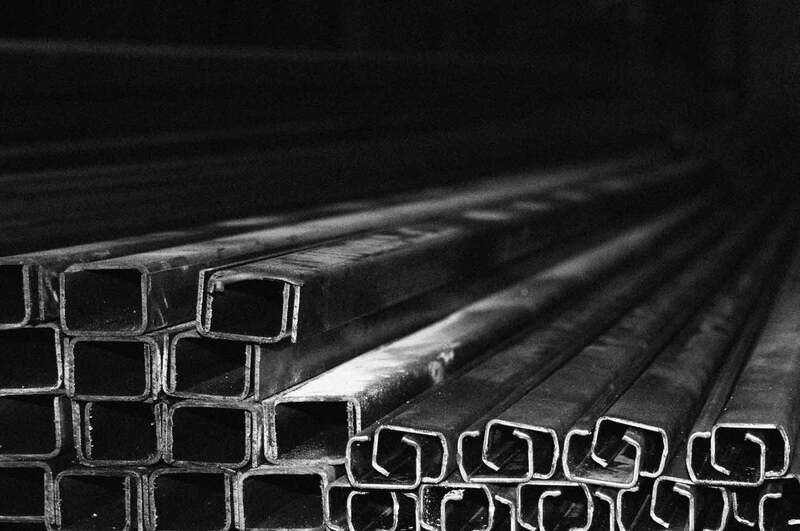 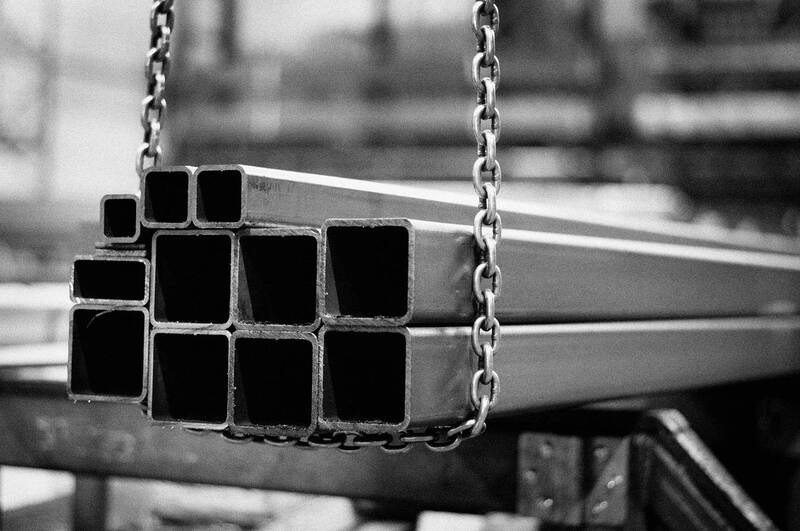 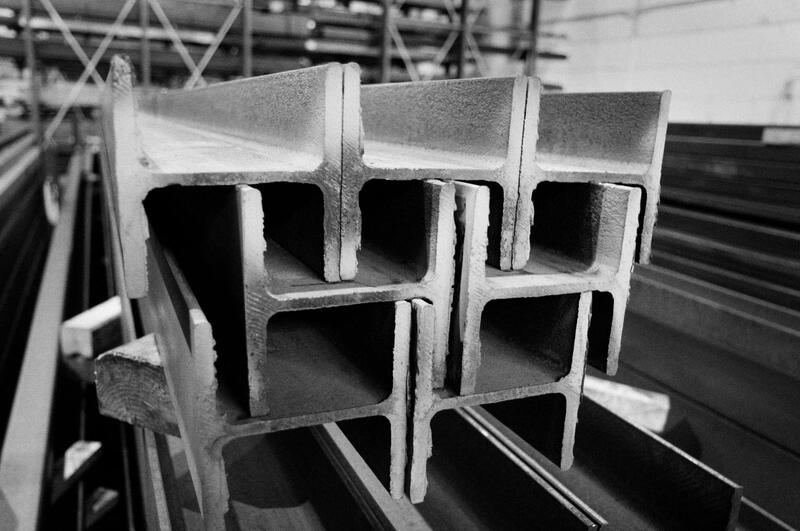 We stock a range of sheets, tubes and beams, but also continuously acquire different products and qualities from several different suppliers. 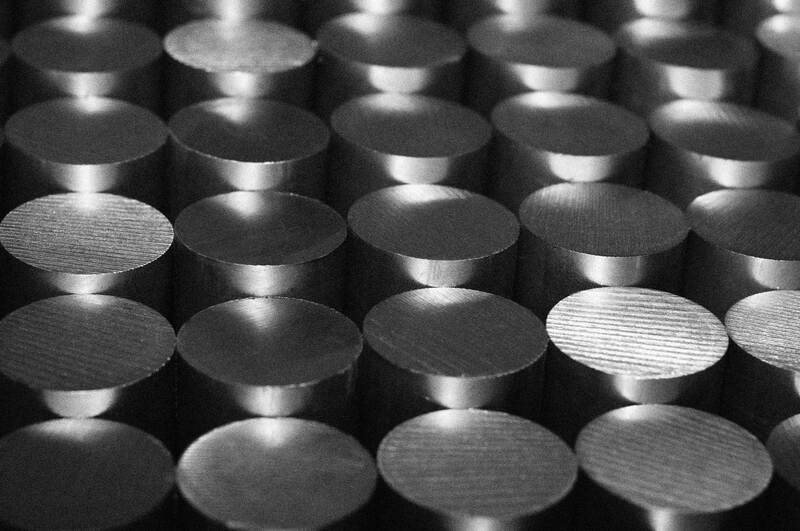 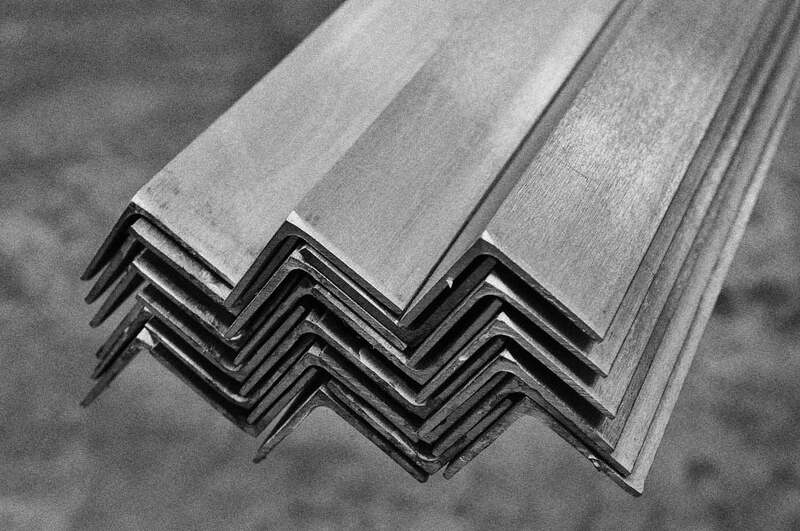 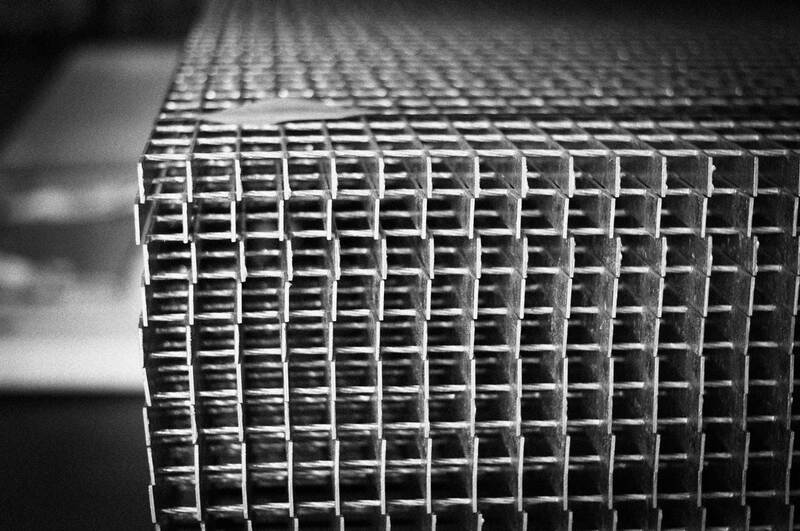 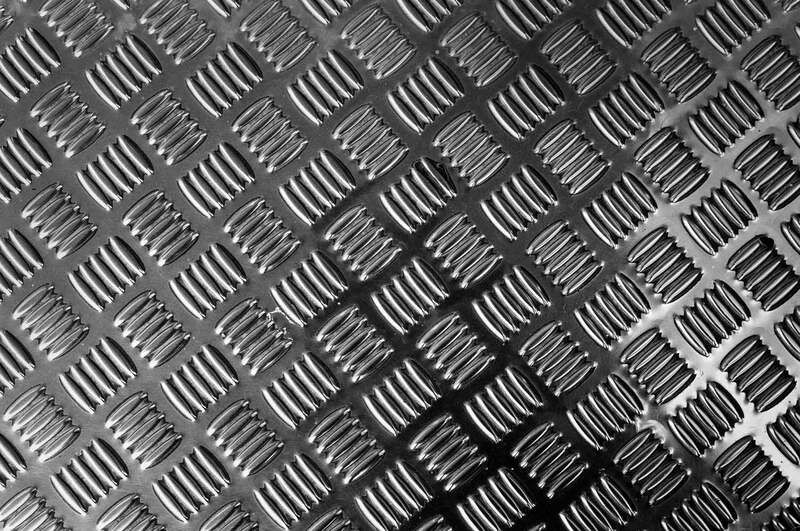 You can see the most common stainless steel products we supply below.